Courtesy of subscriber Tanguy Milano, enjoy this compilation of the Bryan & Vinny show's reviews of all the WCW Monday Nitros from October 1995. Subscribers can click below to listen or right click to download. FREE TODAY! 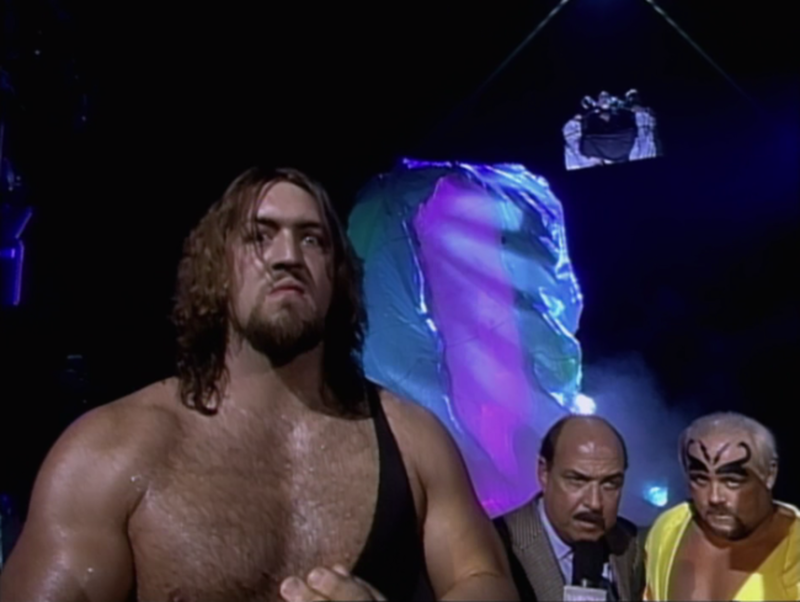 Bryan & Vinny & Craig Show 10/6: Monday's Raw, Nitro from 19 years ago this week, more!